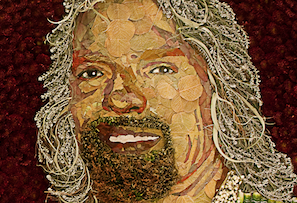 Interior landscape company Ambius has shown its admiration for Sir Richard Branson in a rather peculiar way. Green fingered interior landscape firm Ambius has taken time to research who the nation's favourite business personality is. Sir Richard Branson has come out on top with 24% of the vote. But Ambius hasn't stoped there. 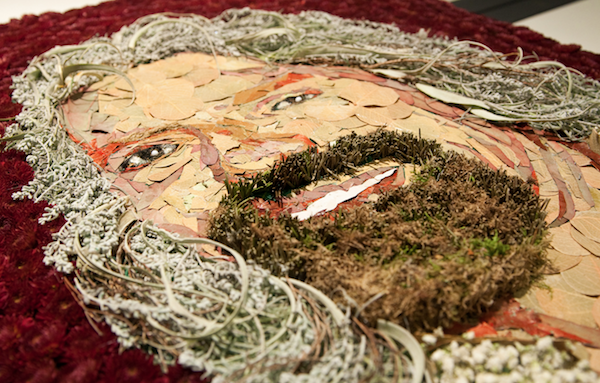 No, no, it has commissioned the Covent Garden Academy of Flowers to build a portrait of his lovely bearded face, using only the mediums of flowers and plants. Behold, The Bushy Bearded One.